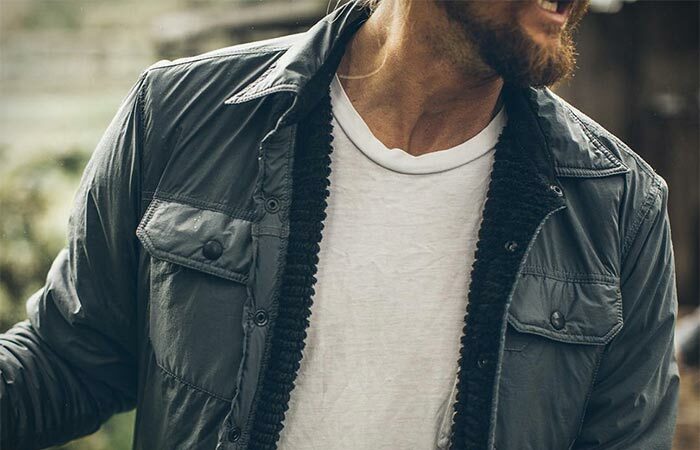 With a classic design and modern materials, Albion Jacket by Taylor Stitch really stands out. The mid-weight insulated layer makes sure you’re always warm enough and the timeless design is responsible for providing a cool, casual look. So, what materials are we talking about? Albion Jacket features a two-way stretch wind shell nylon as the outer layer. 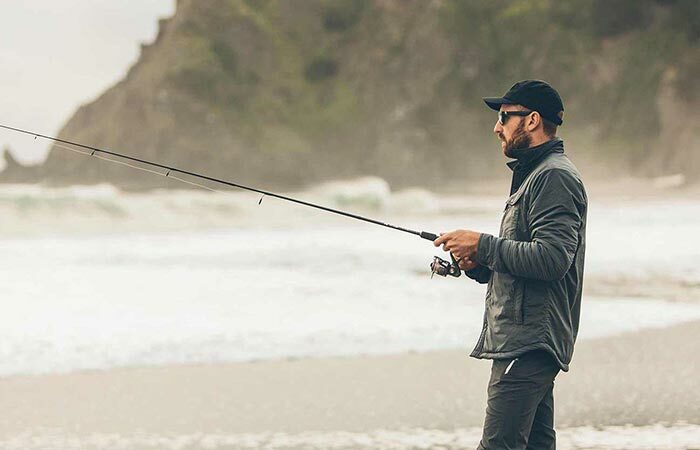 This outer fabric is water resistant, durable and will dry fast when you get wet. As for the interior of the jacket, it’s lined with high-loft Polartec fleece that provides optimum insulation, warmth and mobility. The outer layer of Albion Jacket is made from a two-way stretch wind shell nylon. Albion Jacket also features Prym metal snaps, two hand pockets, woven tape reinforcements under all snaps and an external stuff sack. Because the jacket is very durable, you’ll for sure have it in your wardrobe for a long time. It comes in a variety of sizes and a nice grey color. 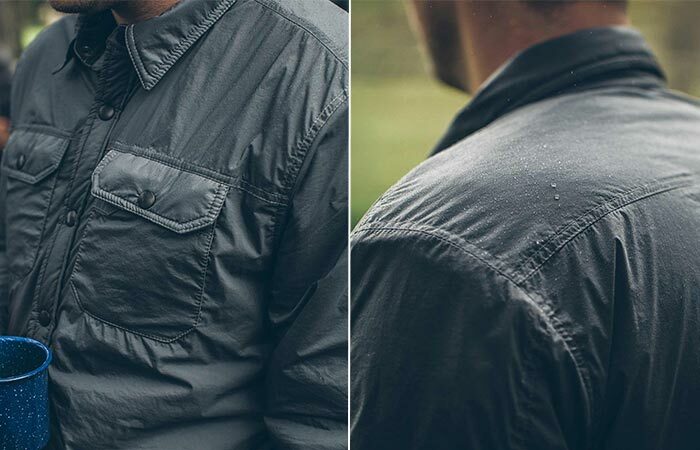 Albion Jacket is water resistant and dries quickly. Albion Jacket is a part of Taylor Stitch’s Workshop, a crowd funding campaign. Once a product passes its funding goal, the item starts being delivered. The overproduction allows the products to be sold at offshore prices. Albion Jacket is fully funded. Albion Jacket comes in grey color.